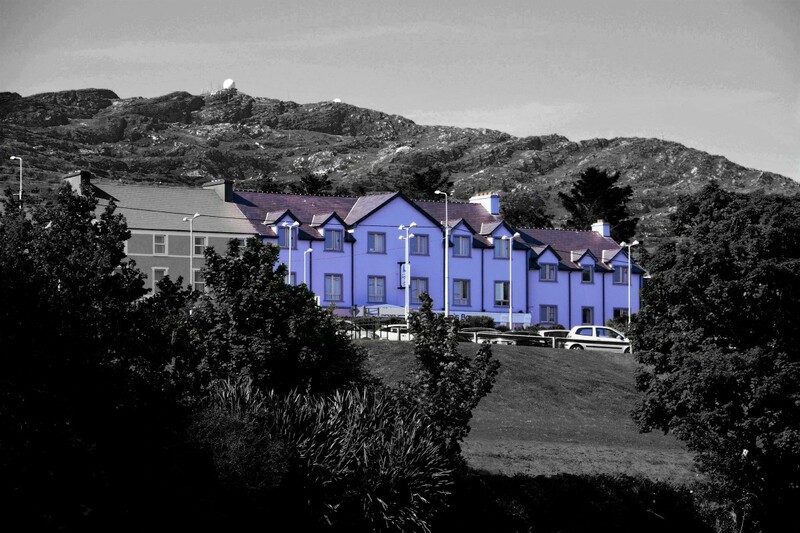 Welcome to the Schull Harbour Hotel & Leisure Centre, West Cork. 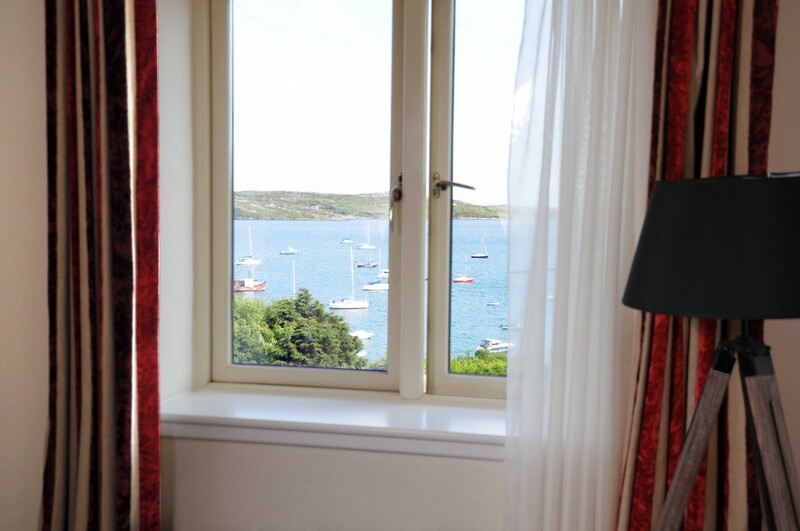 Superbly located overlooking the Atlantic Ocean on the Wild Atlantic Way and Mizen Peninsula; the Schull Harbour Hotel is a fantastic place for a romantic weekend break, a family getaway, self-catering holiday or an adventure weekend. 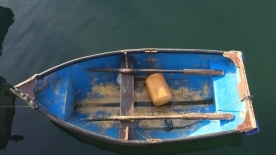 Perfectly positioned for exploring Mizen Head and the surrounding Sheep’s Head & Beara peninsulas be it hiking, cycling or aimlessly wandering and discovering all that this wonderful town has to offer. 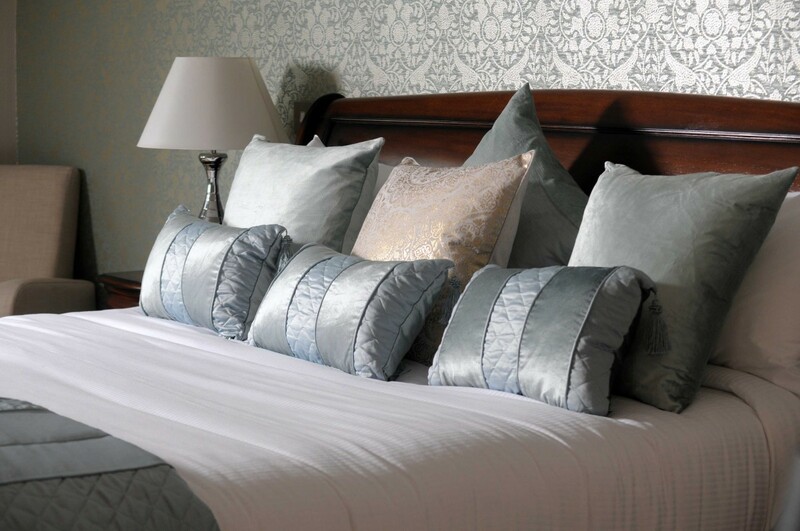 With our newly refurbished boutique bedrooms, suites and self-catering apartments we have something for families, couples and groups. 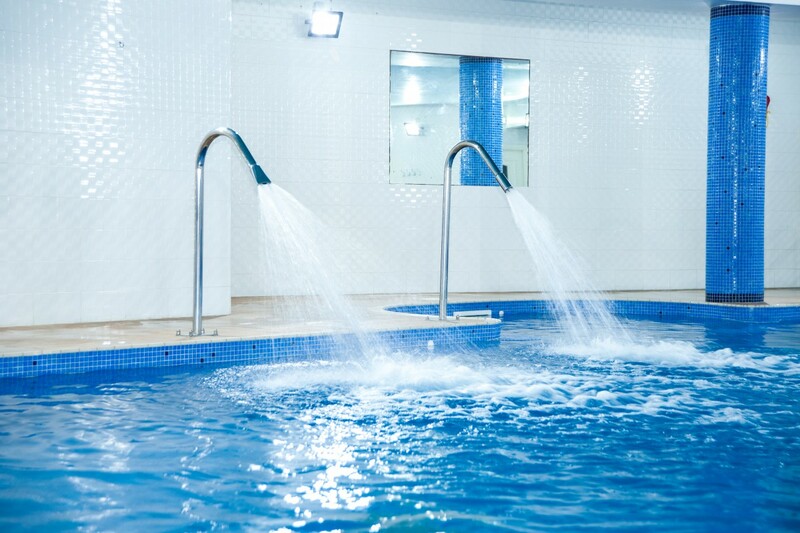 Relax and unwind in our leisure centre complete with swimming pool, sauna, steam room and state of the art gymnasium. Sample a meal in the contemporary Chapters Restaurant or order a craft beer with a sea view in O’Brien’s Bar. 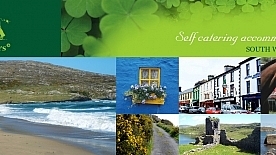 Enjoy the personal touch, Irish hospitality and attention to detail that our staff serve up with a smile and a story. Celebrating a big birthday, family event or special occassion? 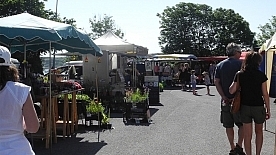 Come and celebrate with us at the Schull Harbour with party pacakges available for all group sizes. Or are you planning the biggest celebration of your life? 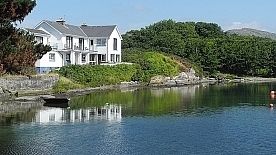 Weddings at the Schull Harbour Hotel offer a personal touch to ensure your every wish for your big day is taken care of.